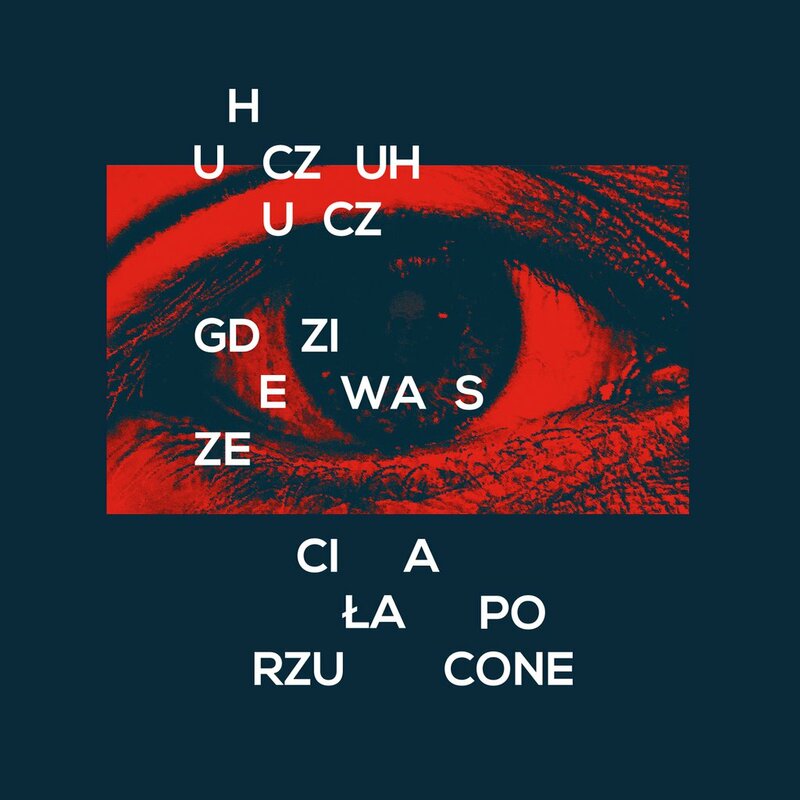 „Gdzie Wasze Ciała Porzucone” is an offical debut by HuczuHucz. He has one underground release on his account - „Po tej stronie raju” (2011) plus many guest verses and collaborations that were very well received by the audience. The album was recorded with the support of such producers as: BobAir, Odme, PawBeats or 2sty (previously producing, among others, for: Sokół, Mes, KęKę, Pih and others). 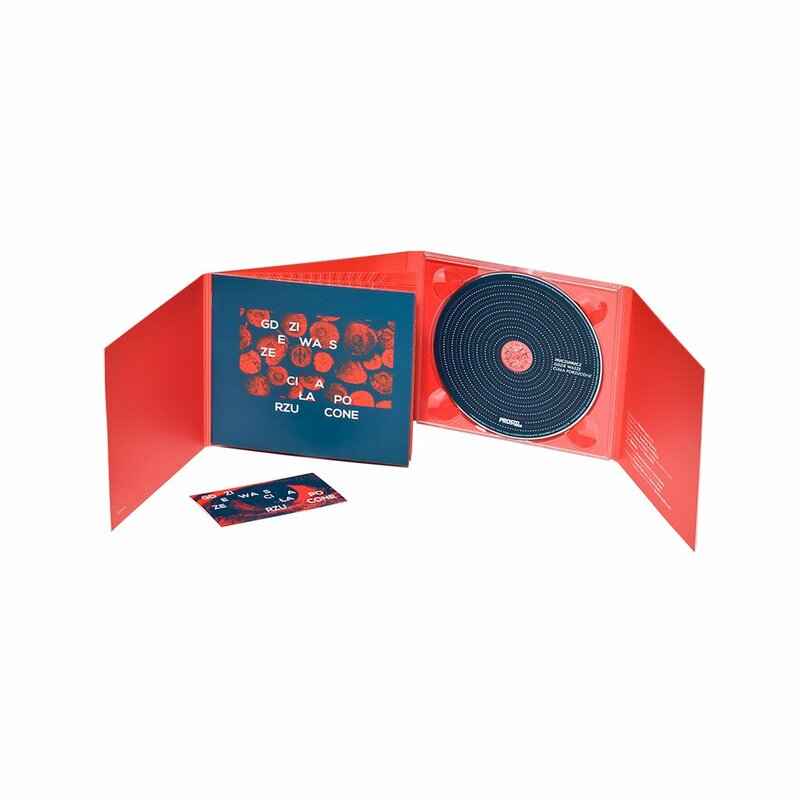 The first single that promotes the album is the video: "VHS / Jak nie teraz, to kiedy".